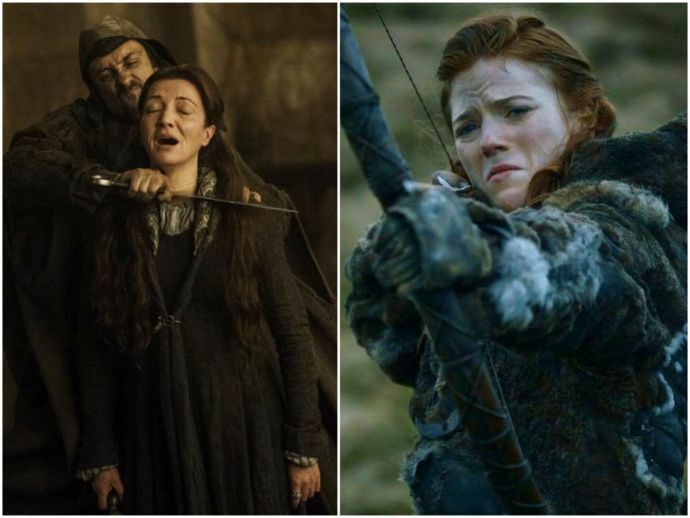 Catch Flashback Moments From Game Of Thrones Season 3 Right Here! With Season 1 & 2 summarized, we now bring you Season 3. And we're back! We brought you recaps of Seasons One and Two of Game of Thrones previously and we're hoping it has brushed up your memory so far. Today we bring to you Season Three's ah-oh-aww-whoa moments! Looking forward, are we? Theon Greyjoy is tortured by unknown captors. While he attempts to flee, the rescuer betrays him and turns him in prison again for more torture. Targaryen agrees to buy all the 8,000 Unsullied and the translator Missandei for one of her dragons, against Selmy's and Jorah's advice. She then frees the Unsullied and who elect Grey Worm as their leader on Daenerys’ order. Jaime persuades his captor Locke not to let Brienne be raped, but Locke cuts off the former's sword hand. We also see a newfound friendship between Brienne and Jaime when the former urges Jaime not to lose hope on losing his sword hand. Who doesn’t remember that scene where Brienne is rescued heroically by Jaime while fighting a bear? 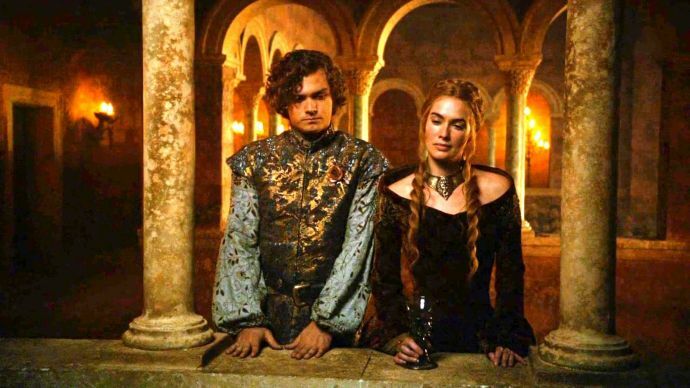 The Lannisters come to know about the Tyrells’ scheme of getting Sansa married to Sir Loras. Tywin Lannister foils their plan when he proposes that Sansa be married to Tyrion and Cersei to Sir Loras, much against the siblings’ wish. 5) Tyrion and Sansa’s wedding. Or should we say, alliance? Disgruntled, Tyrion agrees to marry Sansa just for his father’s sake. Robb Stark and his family arrive at the Twins for his uncle Edmure's wedding with Walder Frey’s daughter, Roslin. Frey accepts Robb’s apologies for going against his words. After the wedding when the couple departs, Frey’s men slaughter off Catelyn, pregnant Talisa and most of the Stark men. Frey then kills Robb himself, revealing his loyalty to the Lannisters. They fall in love. Yes, Ygritte and Snow! The budding romance shown in the former season comes to a full circle in this one. However, towards the end, Snow manages to escape her and return to Castle Black. Stannis Baratheon decides to head North and help the Night’s Watch against the White Walker threat. He also take Seaworth along after he forgives him for disrespecting Melisandre. Samwell Tarly kills a White Walker with dragonglass. He continues to fight beyond the Wall while ensuring that Gilly and baby Sam are escorted back safely toward the other side. Bran Stark discovers that he is a warg and can enter the minds of animals. He uses this power to get into Hodor’s mind and calm him down. Later on, he uses this power to help Snow who kills Orell before escaping.